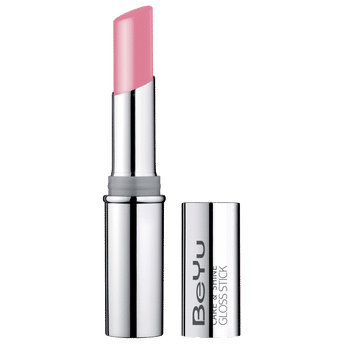 Beyu Care & Shine Gloss Stick is a nourishing gloss that gives a touch of color and gloss effects, making your lips look beautiful and healthy! It contains precious nourishing ingredients such as Shea butter, Jojoba oil & Vitamin E.
Pampers the lips with active substances, and seduces them with a touch of glossy color. Softly melting formulation guarantees an unbeatably pleasant feeling. Alternatively, you can also find many more products from the BeYu Care & Shine Gloss Stick range.